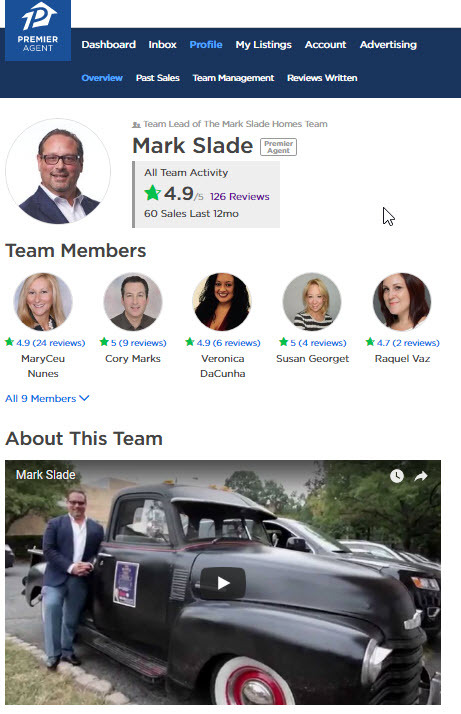 If you are considering selling your home and you want to sell it quickly, the best strategy is to hire a top rated listing agent who is experienced and demonstrates knowledge of your market area. It is important that you do not fall for gimmicks, including various companies that will take the home off your hands for next to nothing. Rest assured that you have options and that there are strategies to sell your house quickly without giving up value. Most of us aren’t capable of fixing our own cars or treating our own medical issues, we seek out proven professionals, well the same should apply to one of your biggest assets–your property–if you truly want to get the most for your money or sell for the terms that best apply to your situation. •Holding Open Houses helps to more easily manage the property for preparedness, increases availability, and funnels activity and the excitement to get your property sold quickly. In our case, we specialize in maximizing Open Houses as we also own and operate 29 Town-Specific ( www.scotchplainsnjopenhouses.co… and www.fanwoodnjopenhouses.co… ) Open House Websites that put your property in front of buyers specifically looking for homes in your town. 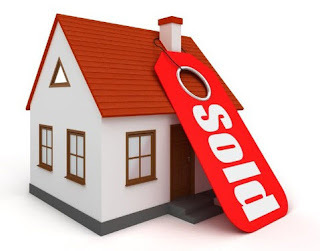 Selling an Scotch Plains, Fanwood or Westfield home involves many steps and having an experienced New Jersey Real Estate Agent and Realtor®, specializing in the Bedroom Communities of New York City in Morris/Essex/Union County by your side will make the transaction run a lot smoother. 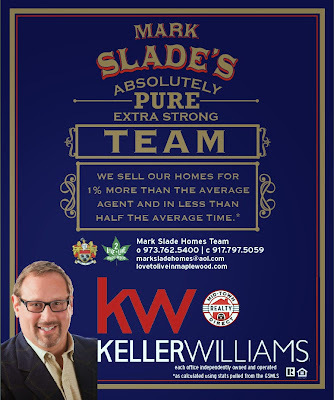 I would love to be your Scotch Plains, Fanwood or Westfield, New Jersey Area Real Estate Professional! As an Accredited Buyer’s Agent (ABR), I have received special training to guide and educate buyers through the entire home buying process. From start to finish, I listen to your needs and desires in what you would like and take the information you give me to find you home. My GO-TO team can provide you the best in Real Estate advice with regard to attorney choices, Home Inspectors and Mortgage Loan Officers. 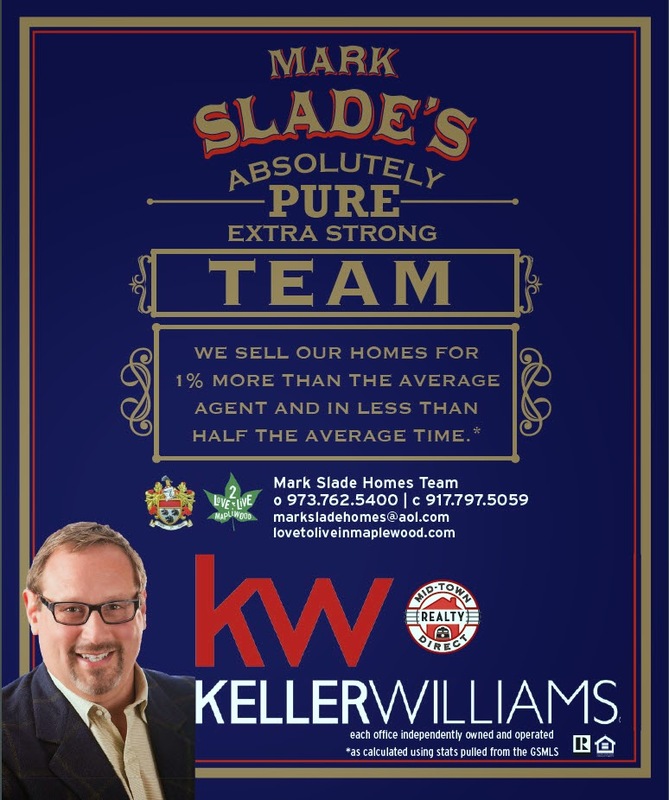 As a result of our training and experience, we end up with a roster of buyers looking for homes in Scotch Plains, Fanwood or Westfield.